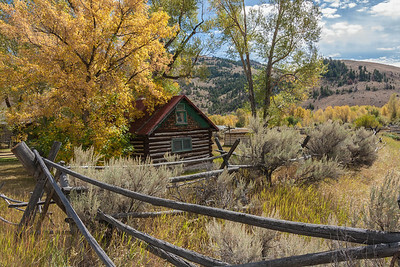 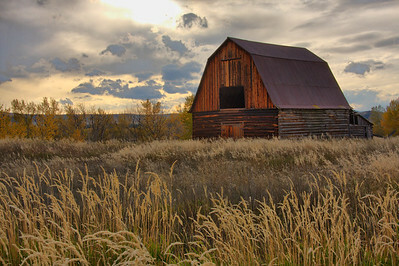 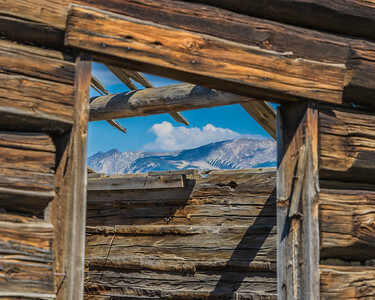 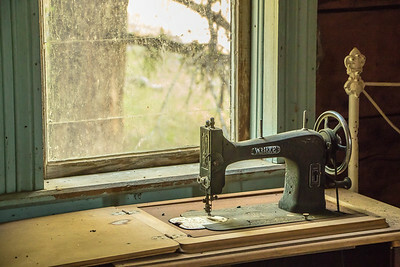 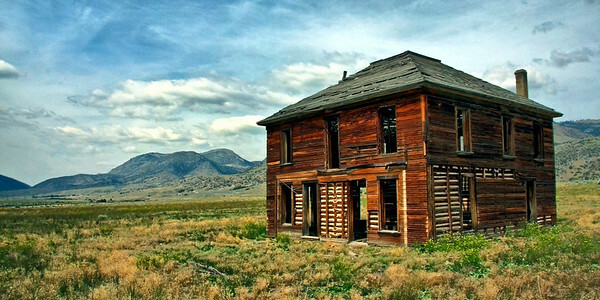 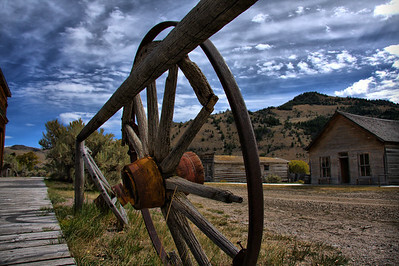 Bannack State Park in fall. 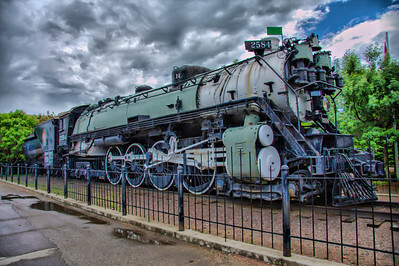 The Anaconda-Pintlers from Highway 569. 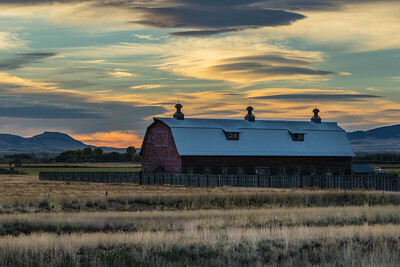 Sunrise over the Helena Valley. 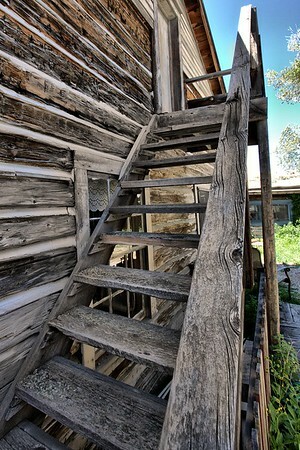 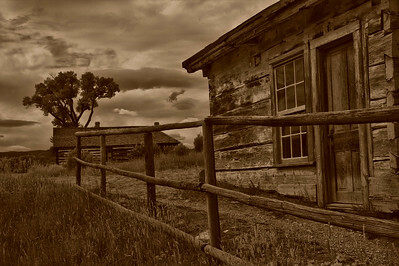 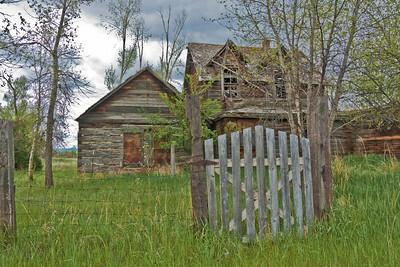 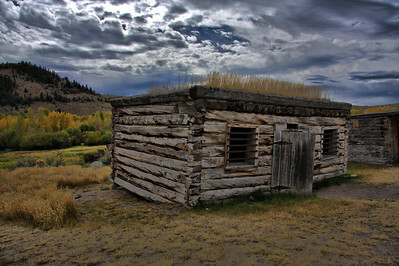 Montana's first jail -- Bannack. 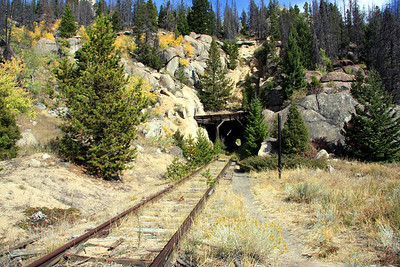 The approach to the rail shops in Nevada City. 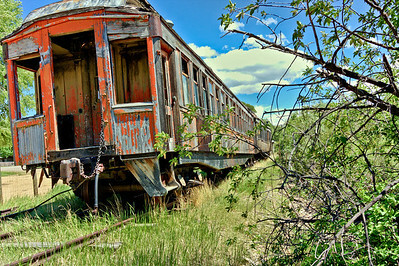 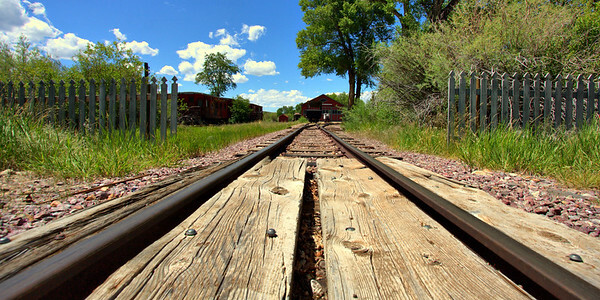 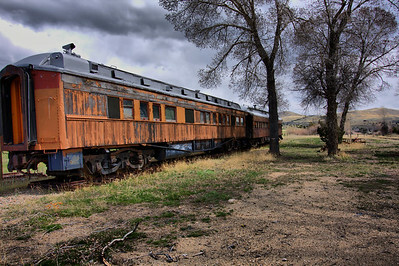 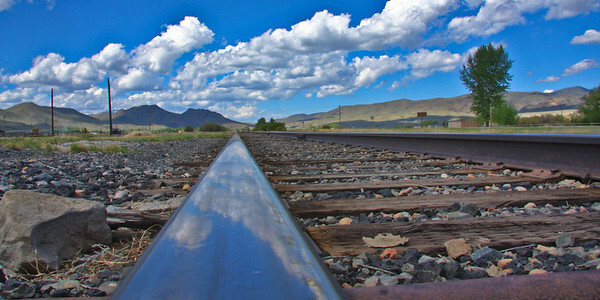 A rail relic in Nevada City. 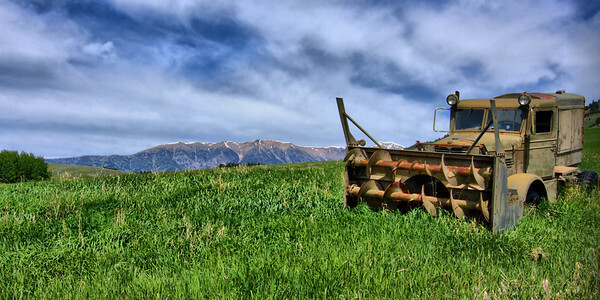 A vintage snowthrower along Jackson Creek Road. 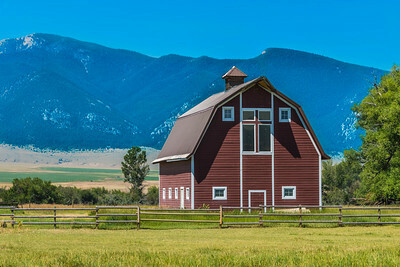 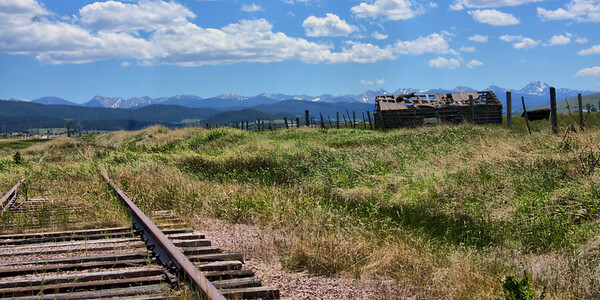 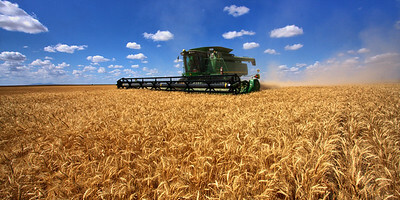 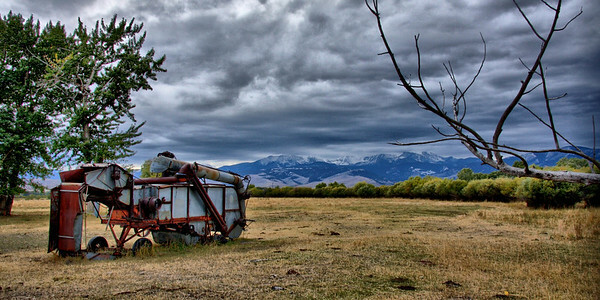 The Bridger Mountains in the background. 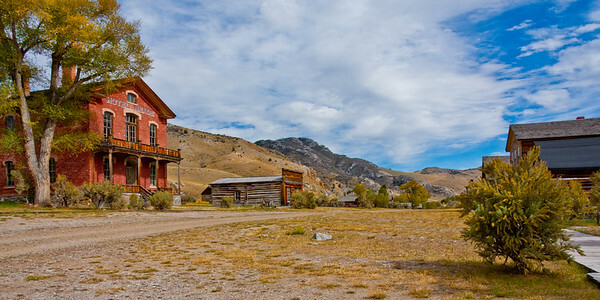 Gillian and Fraternity Halls in Elkhorn. 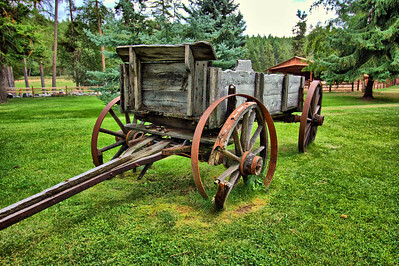 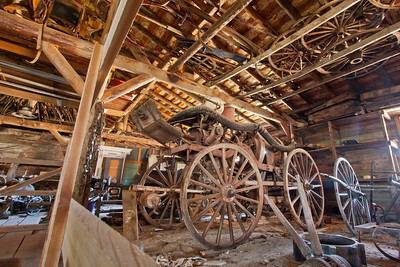 This wagon has seen better days. 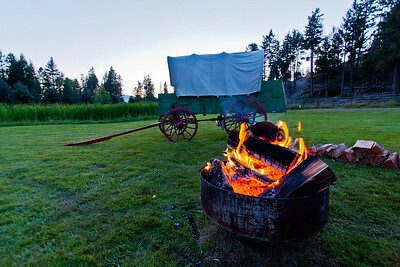 At the Flathead Lake Lodge. 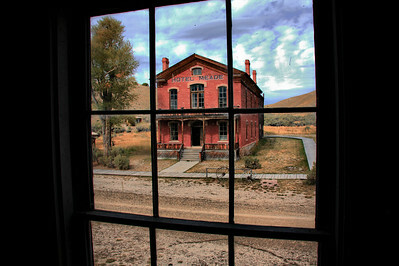 Looking down Bannack's main street. 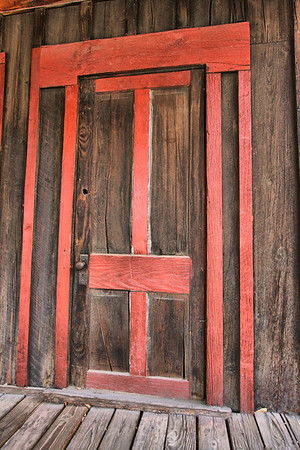 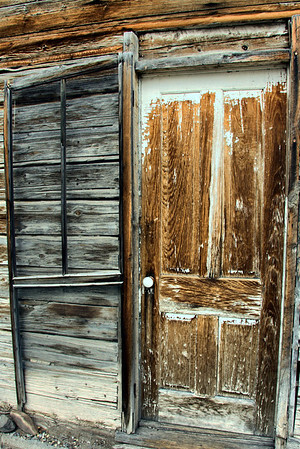 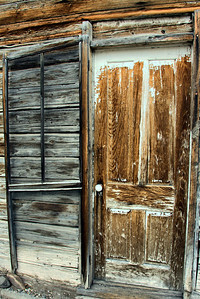 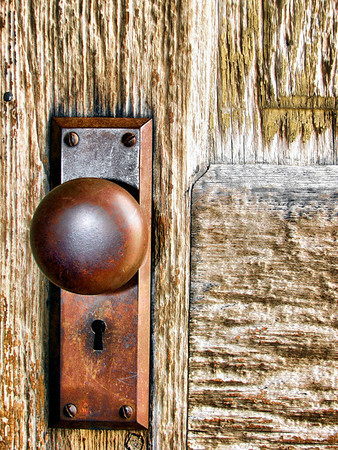 A weathered door to the past in Virginia City. 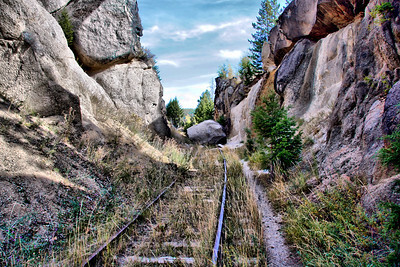 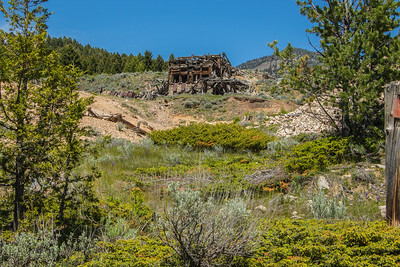 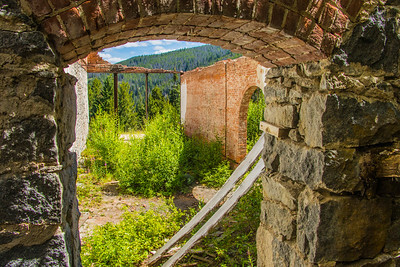 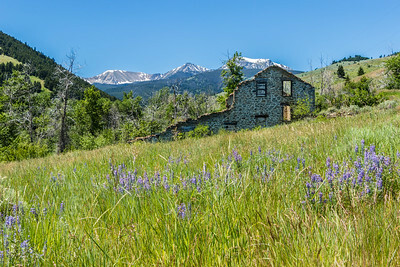 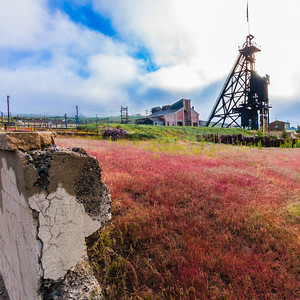 Abandoned silver mine in Elkhorn. 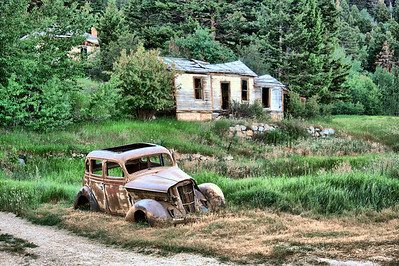 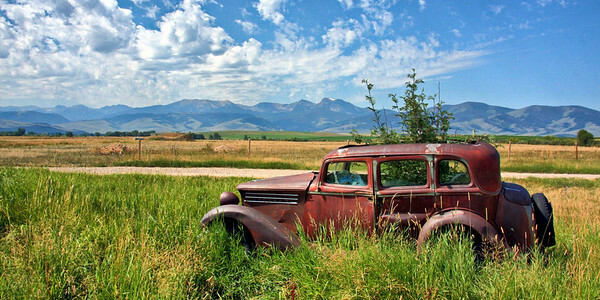 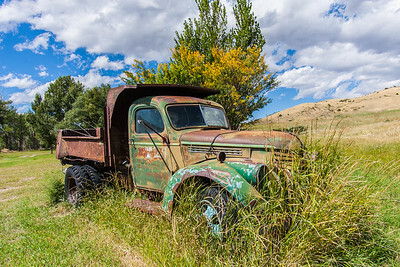 An antique car 'planter' sits near Harrison with a Tabacco Root mountains backdrop. 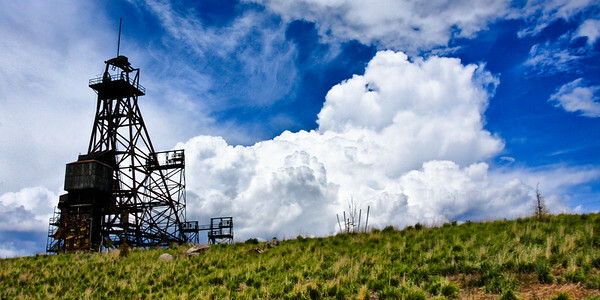 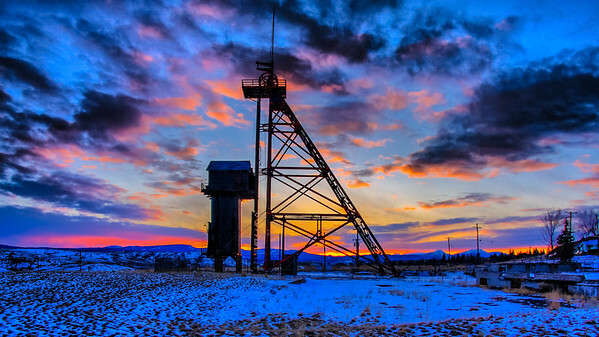 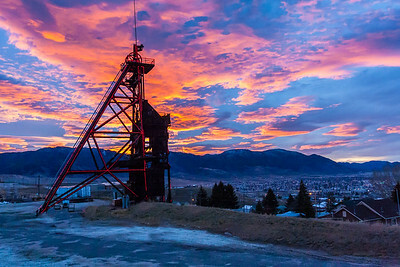 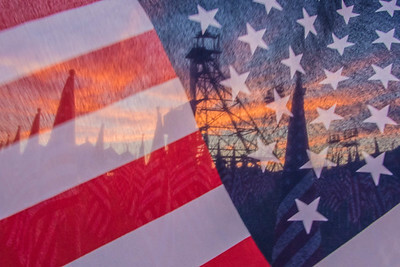 A storm brews behind the Belmont headframe in Butte. 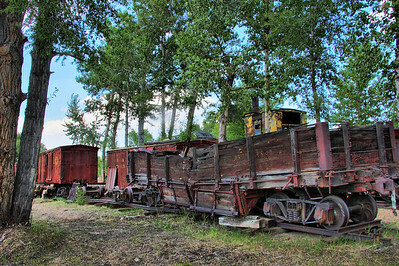 Railroad workhorses past their prime in Nevada City. 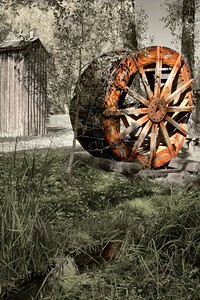 Water wheel in Nevada City. 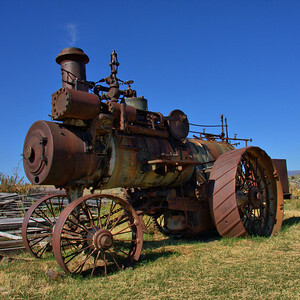 Steam engine in Nevada City. 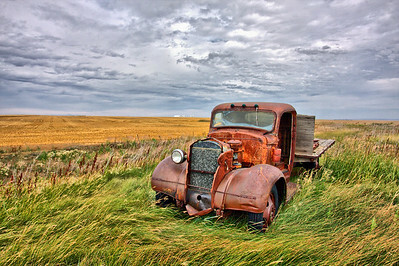 Abandoned fuel truck (tanks missing) north of Gildford. 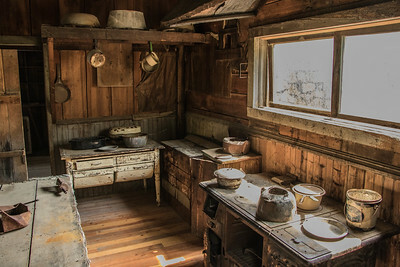 The kitchen in the old Wells Hotel in the ghost town of Garnet. 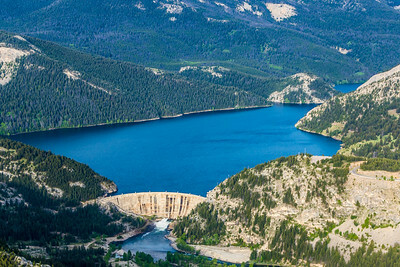 Gibson Dam and reservoir west of Augusta. 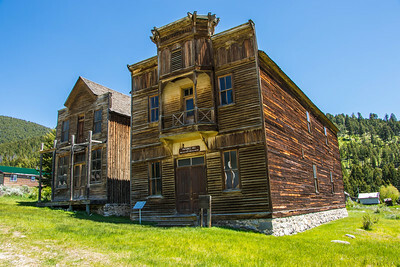 Twenty Stamp Mill at Pony. 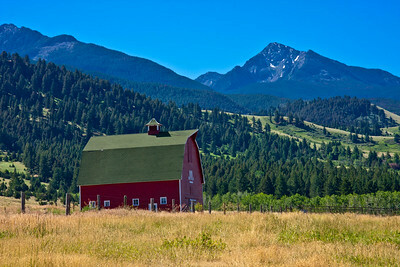 Hollowtop Mountain and the Tobacco Root range in the background.